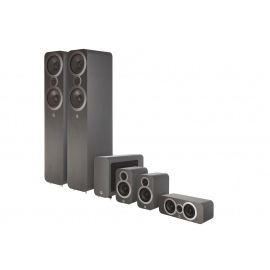 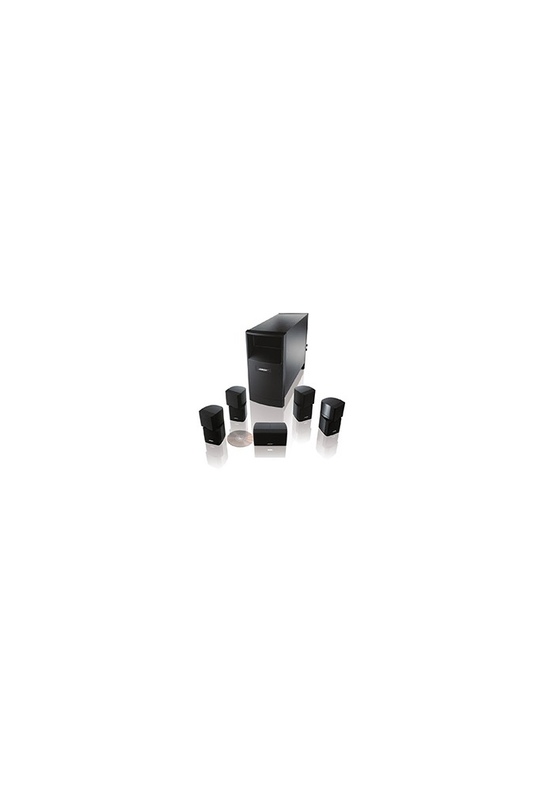 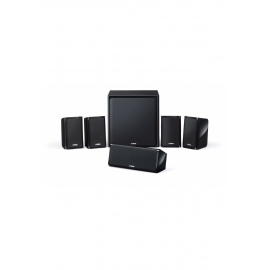 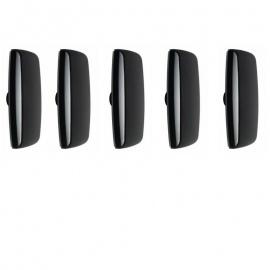 The Bose® Acoustimass® 10 home entertainment speaker system – our most popular surround sound speaker system – brings 5.1-channel sound to your movies and music. 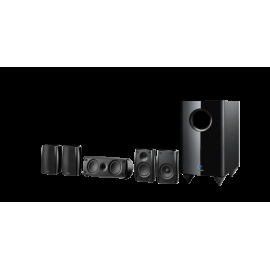 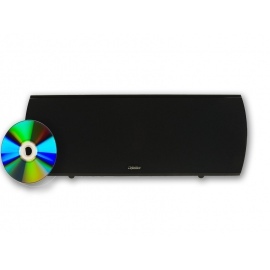 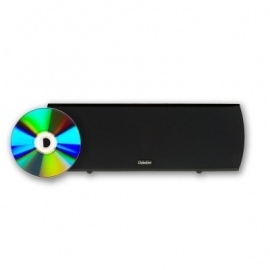 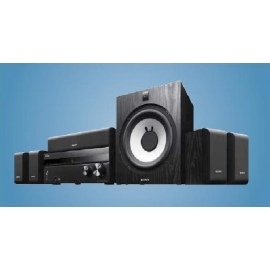 Connect it to your home cinema receiver and enjoy Bose quality sound. 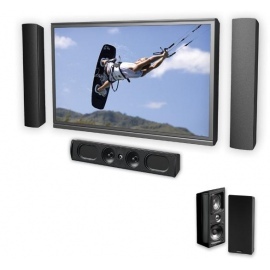 A horizontal centre-channel speaker complements flat-panel TVs and blends nicely into your décor. 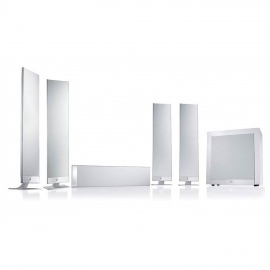 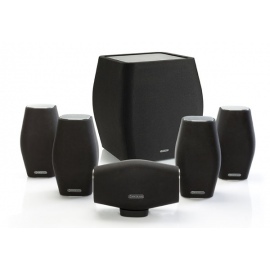 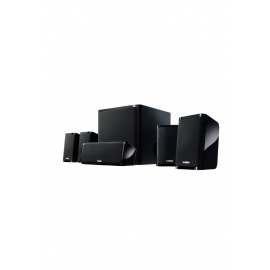 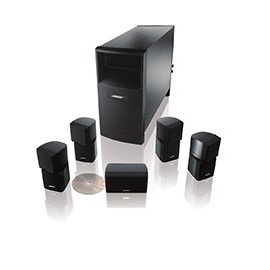 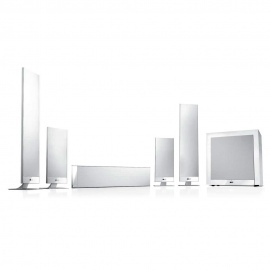 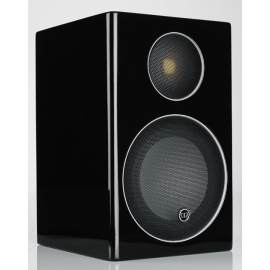 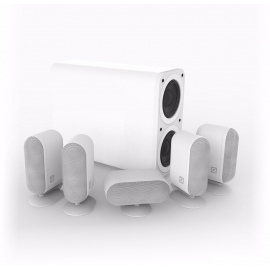 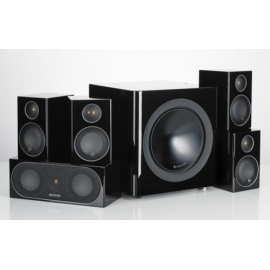 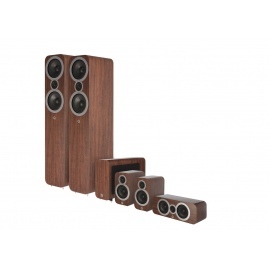 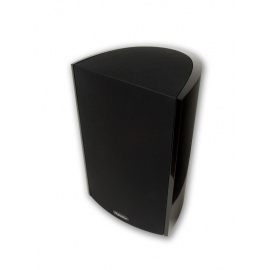 The Acoustimass® 10 home entertainment speaker system fills your room with beautiful sound, not bulky speakers. 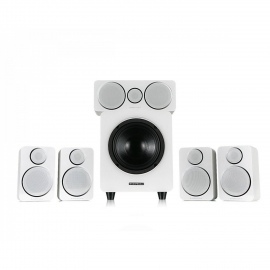 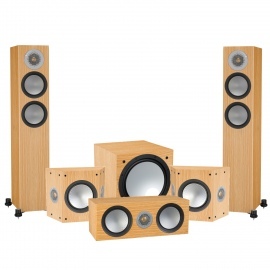 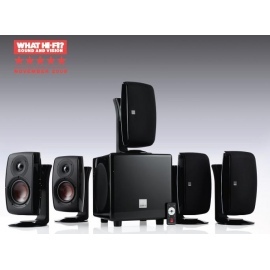 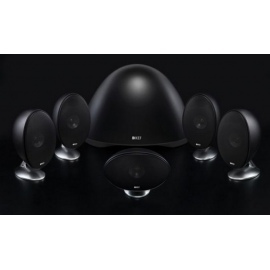 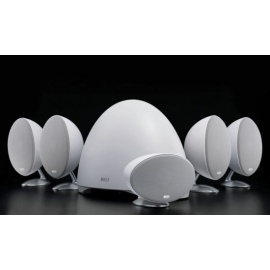 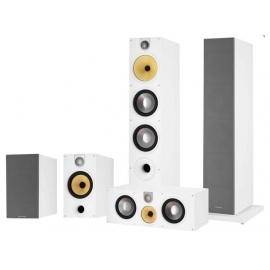 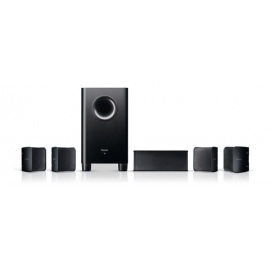 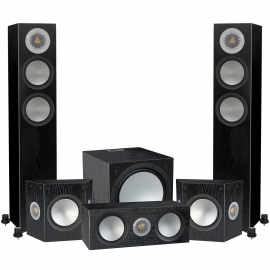 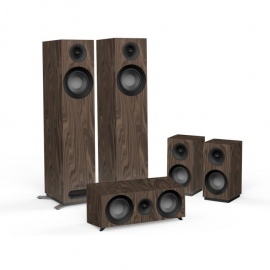 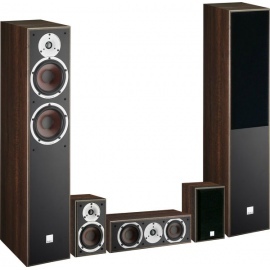 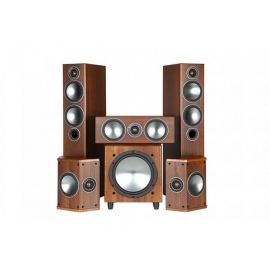 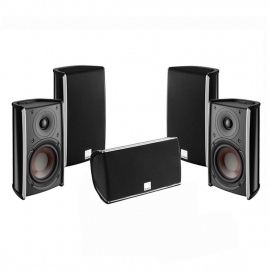 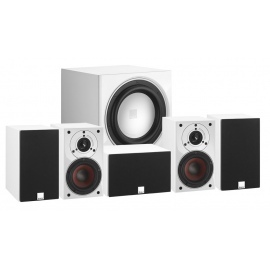 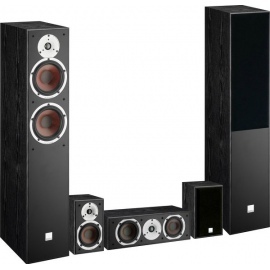 So you can experience notable performance from home cinema speakers you hardly notice. 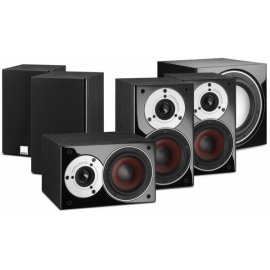 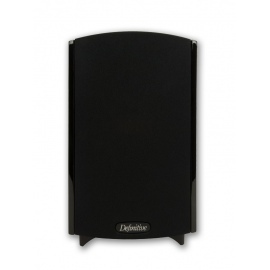 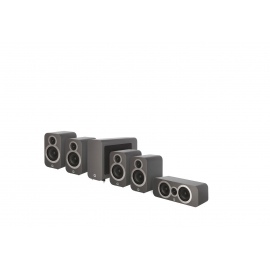 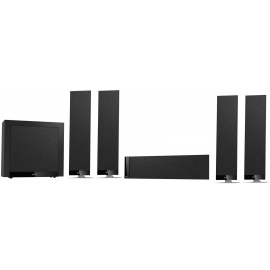 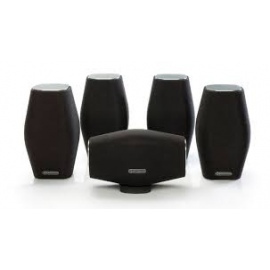 Four innovative Direct/Reflecting® cube speaker arrays and a horizontal centre-channel speaker produce lifelike effects in 5.1-channel surround sound. 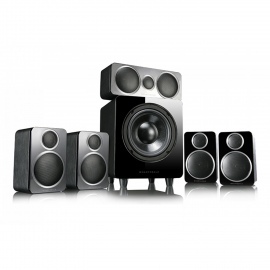 Music and dialogue ring clear and true. 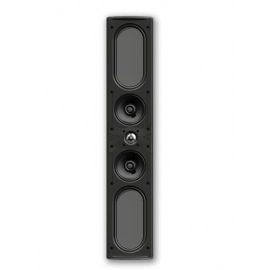 And a proprietary Acoustimass® module delivers profound low frequencies throughout the listening area. 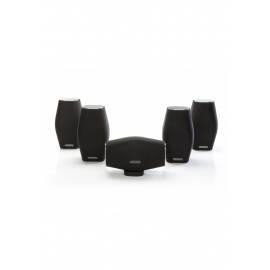 Two downward-firing drivers in the Acoustimass® module enable realistic sound for low audible notes and effects. 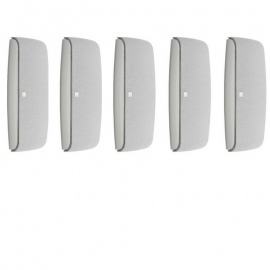 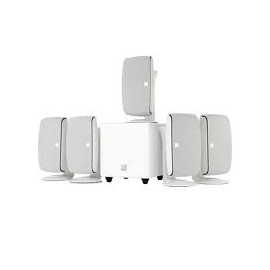 With the module hidden away, all you see are the small, décor-friendly speakers. 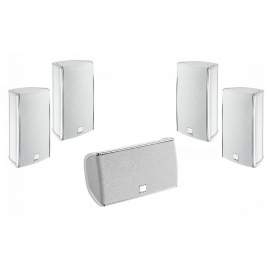 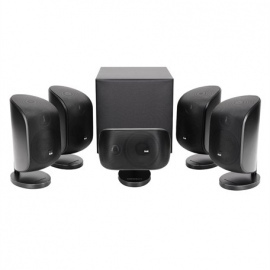 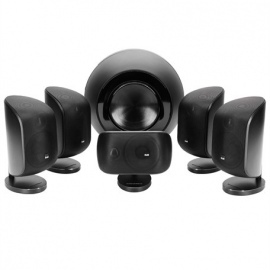 Add the SL2 wireless surround link (sold separately), and you'll also eliminate the need to run wires from the front of your room to the rear speakers. 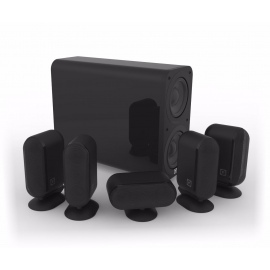 Powered Acoustimass® module adds full, rich sound to music and films through downward-firing drivers and proprietary technology that delivers the lowest audible notes and effects with clarity and balance. 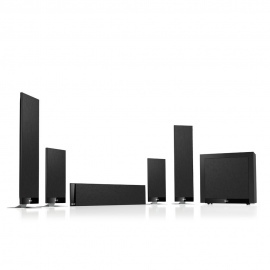 Horizontal centre-channel speaker array visually complements flat-panel TV screens while delivering natural-sounding dialogue and vocals.